What are some of the main concerns you have while trying to choose a vacation spot? If you’re anything like the rest of us, you probably think about travel plans, costs, and who’s going to take care of the pets. Traveling can sometimes be an extra challenge when you have young kids. The idea of a vacation may be as thrilling to them as it is for you, but the first step toward any vacation plan is deciding where in the world to go. If you’re struggling to find a kid-friendly spot, here are a few great ideas for travel that the whole family will enjoy. It’s hard to go wrong with a beach trip, but the best part about this Hawaiian island is that it’s so much more. Oahu is home to the bustling city of Waikiki, where people from around the world gather to visit its hotels and resorts. 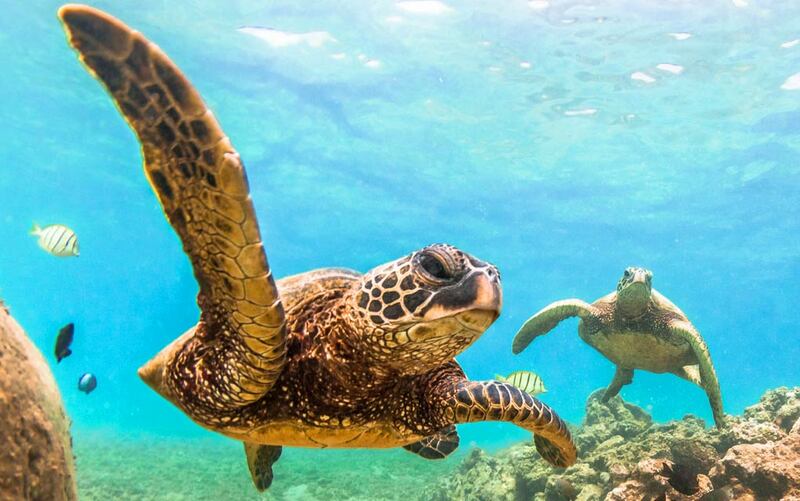 Tourists can go shopping, visit the Honolulu zoo or the Waikiki aquarium, or take a trip to the various attractions on the island from Pearl Harbor to Hanauma Bay. With so much to see and do, Oahu can offer days of family-friendly fun. Located on the Pacific coast of Costa Rica, this little tourist trap is home to a lush forest and breathtaking sandy shores inhabited by hundreds of wildlife species. The park has plenty for you and your family to enjoy such as tours, hot springs, tubing and kayaking, and other water activities. The sights and the beaches alone will have you glad for making those reservations. This is where the magic happens. Orlando Florida houses Walt Disney World, one of the most iconic vacation spots in the United States. Disney fans young and old will adore the theme parks, resort hotels, and the live performances. There is so much to do that you probably won’t get to see everything in one trip. However, the experience will spellbind your children, and perhaps even bring out the child in you! Picking out a family-friendly vacation spot is a heavy responsibility, but if you find the right place, you can make it worth every minute. There is a whole world out there filled with exciting new places to see. It all starts with finding a place both you and your kids will love, and you can create an experience that will last a lifetime.